Books in this section focus on families, parenting, and sibling relationships. 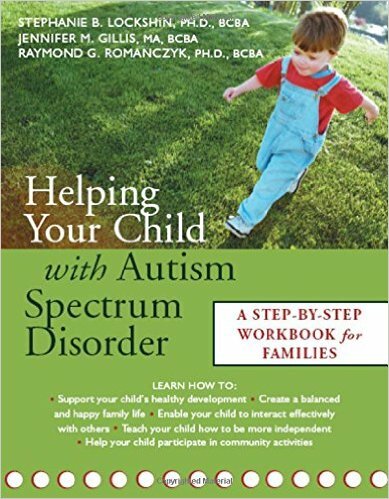 With this workbook, parents learn the latest and most effective ASD management techniques for their children, including the use of the family enhancement treatment model designed by the authors—a program that provides step-by-step guidelines for fostering children’s abilities and enhancing the health of the whole family. 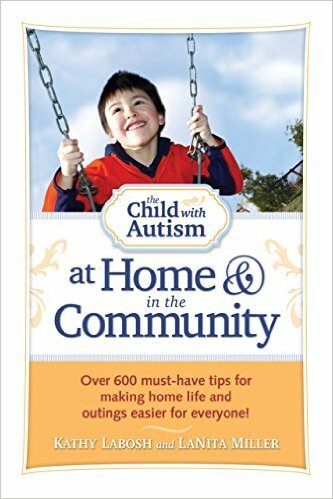 A kid’s guide to living with, learning from, and loving a parent with autism spectrum disorder. 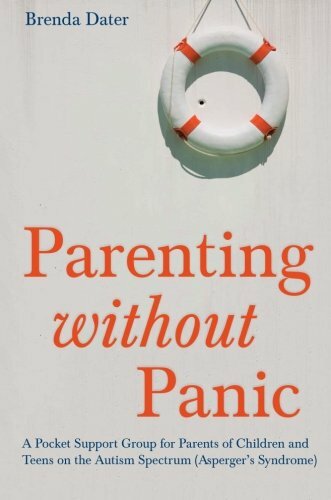 The author offers advice and tried-and-tested solutions to parents’ top concerns, all in an accessible and easy-to-read format. 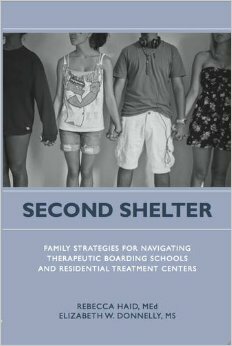 Filled with the voices of other parents in the same situations, the book covers everything from the first steps to take after diagnosis, to advocacy and disclosure, behavior, building independence and resilience, making friends, holidays and vacations, homework, supporting siblings, how to garner support from extended family and friends, and how parents can look after their own wellbeing. 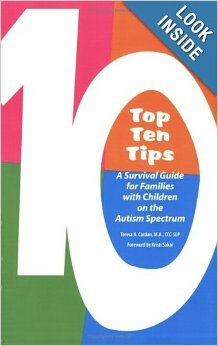 Top Ten Tips: A Survival Guide for Families with Children on the Autism Spectrum by Teresa A. Cardon, M.A., CCC-SLP. I get by with a little help… Do you ever feel like you’re in this parenting thing alone? Like no one understands what you’re going through? 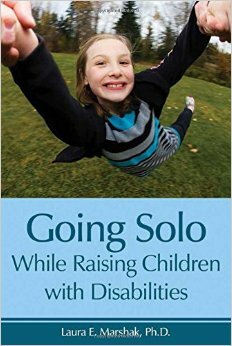 Parenting children on the autism spectrum is an adventure with countless twists and turns. However, with a little help from 44 fellow parents and professionals your daily journey can be a little less bumpy. 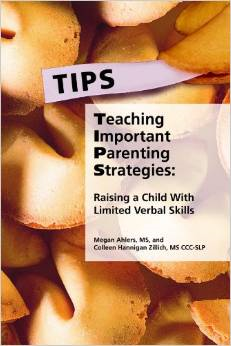 Top Ten Tips offers 520 practical, tried-and-true tips. The book is organized so that you don’t have to read through theories or lengthy descriptions – it is all practical; short and sweet. The stuff you want to know NOW! 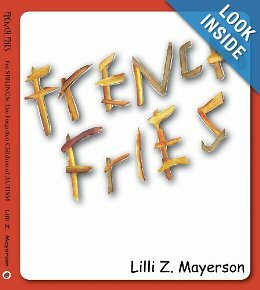 The book is broken down into nine chapters with topics ranging from family outings, holidays, and frequent activities (bath time, meal time, etc.). 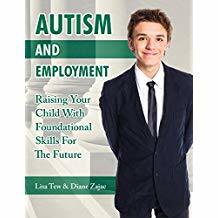 This at-your-fingertips tool will help families with a child on the autism spectrum navigate their way through everyday activities and occurrences in. 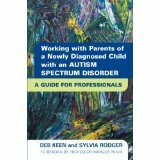 Contributors include speech language therapists, occupational therapists, autism experts, parents, and individuals on the spectrum. Something Different About Dad: How to Live With Your Asperger’s Parent by John Swogger. 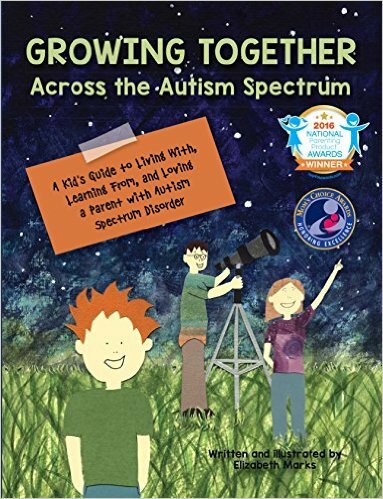 Growing up with a parent on the autistic spectrum can be difficult, and children may often feel confused and worried by the fact that their parent is different thanothers. 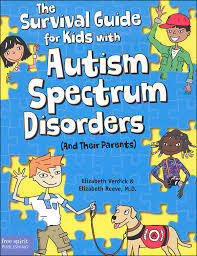 This positive book takes an honest look at how Asperger’s Syndrome can affect a family when a parent is on the spectrum, and reassures young people that it’s ok to have a parent who is different. 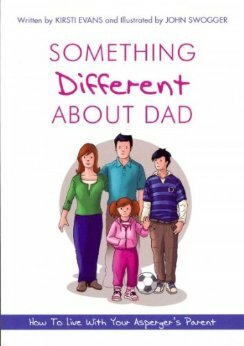 Following the story of Sophie and Daniel whose dad, Mark, has Asperger Syndrome, the book reveals the family’s journey from initial diagnosis to gradual acceptance of the fact that there is something different about Dad. Sophie and Daniel learn the reasons behind their dad’s problems with communication, his social and emotional difficulties, and the issues caused by his inflexibility of thought, sensory and motor skills, and anxiety. They also come to recognize his positive attributes, including his loyalty, punctuality, and his ability to help with homework. The warm, funny story emphasizes how love within a family can overcome all difficulties, looking at sensitive issues in a lighthearted, yet reassuring manner. 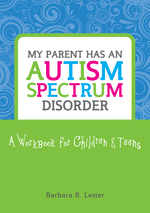 My Parent Has an Autism Spectrum Disorder: A Workbook for Children & Teens by Barbara R. Lester. The workbook has been designed with precisely this purpose in mind. 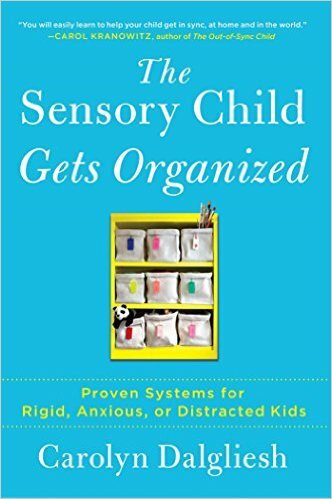 It will strengthen relationships between parents with ASDs and their children by facilitating understanding of behavior and situations that all the family will previously have noticed but not understood, and shows how to develop effective problem solving strategies. 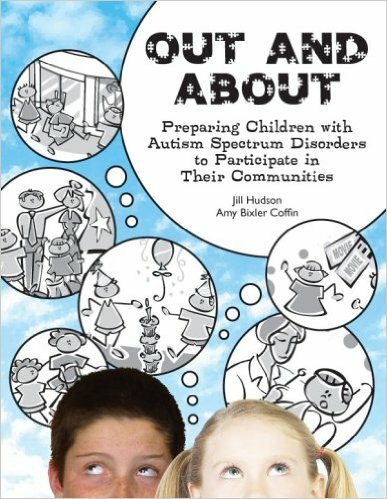 Chapters of this book cover everything from dealing with the initial diagnosis to understanding special interests, difficulties with social skills and figures of speech, and the need for rules and routines. Every chapter concludes with a worksheet for parent and child to complete together, which encourages mutual understanding and fosters healthy relationships.